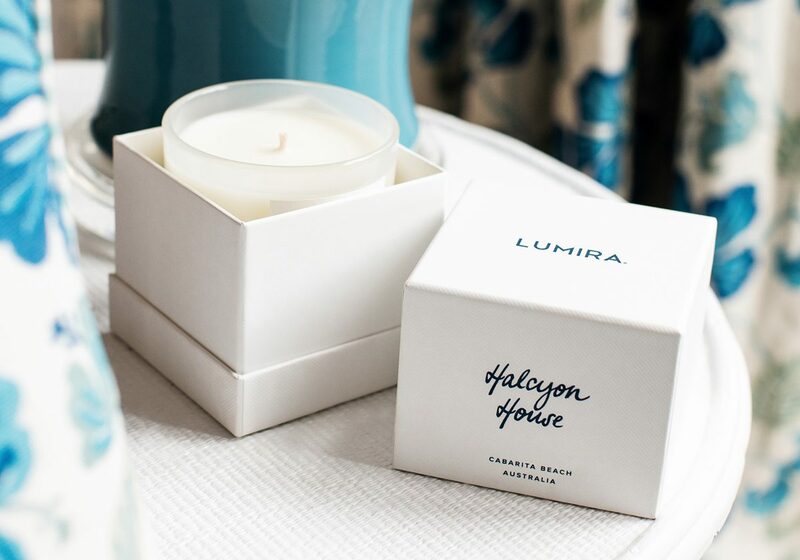 Halcyon House is launching our own bespoke scented candle, thanks to luxury fragrance brand Lumira! To celebrate, Halcyon House and Lumira invite you to attend an exclusive candle making masterclass on Saturday 15 June at Halcyon House. This masterclass, hosted by Lumira founder Almira Armstrong, will provide you with an exclusive opportunity to unleash your creativity and make your own bespoke luxury scented candle. Included in this celebratory launch event is a delicious two course lunch prepared by Executive Chef Jason Barratt, plus refreshments. After the event, you’ll leave with your very own scented candle creation, plus the Halcyon House Lumira Candle and a much coveted Halcyon House tote bag as our exclusive gifts to you. Why not enhance your experience with a 2-night stay at Halcyon House? Guests attending the Lumira Masterclass receive an exclusive 10% discount off stays of 2 nights or more over the week of the event. Masterclass, Lunch and Stay packages start from $1590 for two people in a Halcyon House Classic Room. Limited tickets are available. To book your place, please contact us via email [email protected] or phone call +61 2 6676 1444. 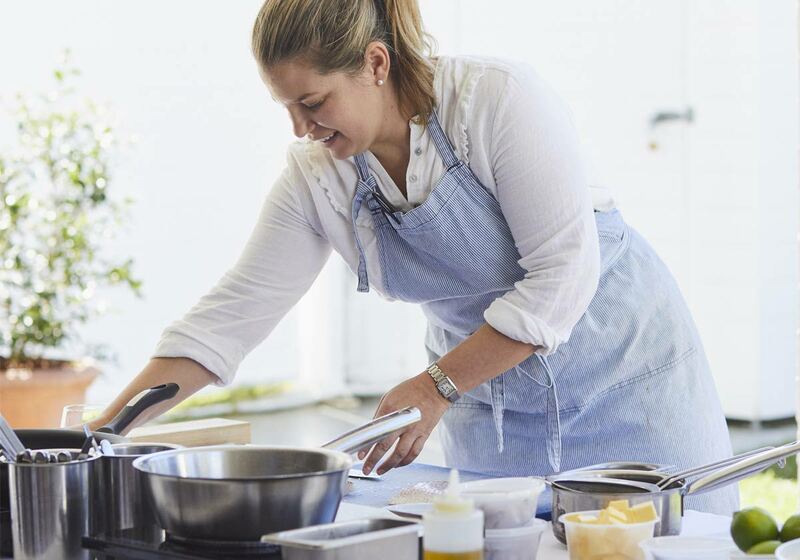 Guest at our Gourmet event held on August 17 -19 were treated to a rare opportunity to learn from Danielle Alvarez – head chef at Merivale restaurant Fred’s in Paddington – in an intimate masterclass held exclusively onsite in our Bankisa room. Danielle showcased two extraordinary recipes, one for Pan Fried Fish with Sorrel and Pippie Beurre Balnc and the other for a very popular Blood Orange and Hazelnut Cake. Danielle kindly shared her well-honed techniques whilst fielding questions from attendees, which gave us a true glimpse into what drives her passion in what is traditionally a male dominated industry. To top off the weekend, Paper Daisy chef Ben Devlin collaborated with Danielle to produce an outstanding bespoke dinner menu paired with wines carefully curated by our resident sommelier. 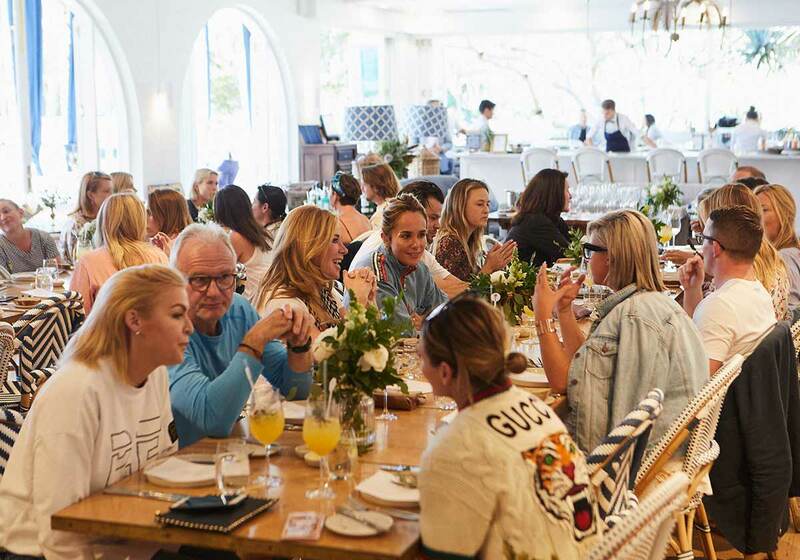 Over the weekend of June 1 – 3, 2018 Halcyon House, together with Pip Edwards from iconic sportswear brand P.E Nation and Kirsten King, director of celebrity favourite Fluidform Pilates, hosted a rejuvenating Wellness Weekend. Guest were treated to a weekend focused on health and relaxation, including an interactive workshop with Pip and Kirsten who shared their wellness journeys and answered questions from those eager to learn more, as well as a Pilates Class directed by Kirsten. An integral highlight of the event was the exquisite dinning experience created specifically for the occasion by award winning Paper Daisy Chef, Ben Devlin. Feedback we’ve received from guest confirmed that the Wellness Weekend was wonderful experience with many making new friends and leaving halcyon House with renewed vitality.